Hi everyone. I've searched and can't find this specific information. 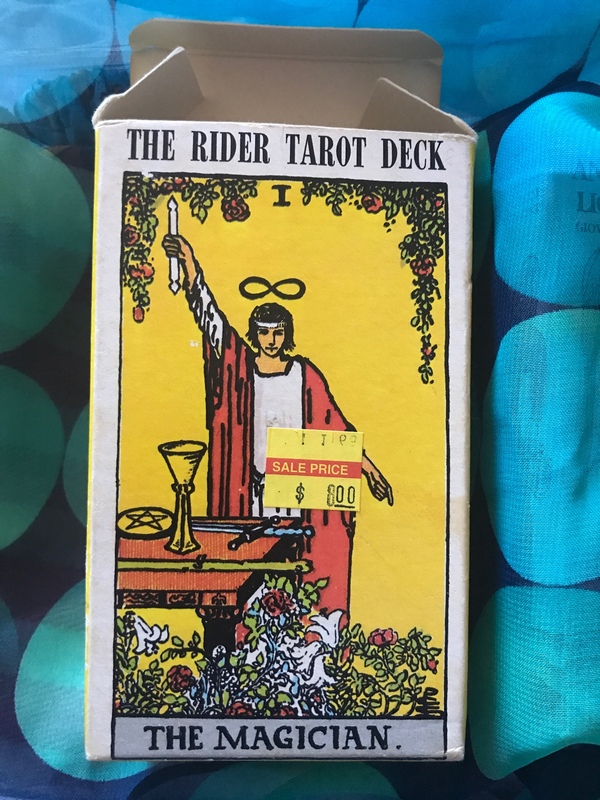 About a year ago I found this deck at my local used bookstore. 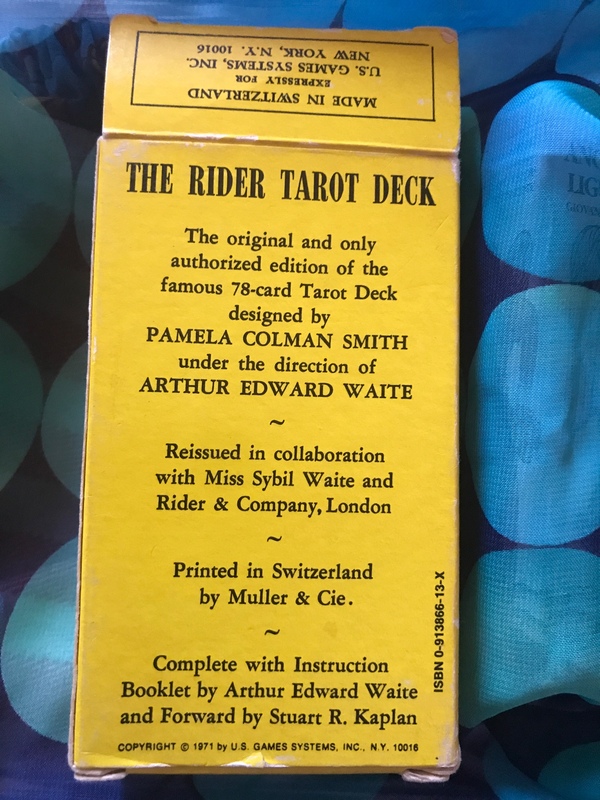 I have the Commemorative Set, the Original Rider Waite Pack, the Radiant Rider Waite in a tin, and the Tarot von A.E. Waite to compare it to. This older one has a head start on the others cardstock-wise seeing they kind of feel like a good wine tastes at this point. 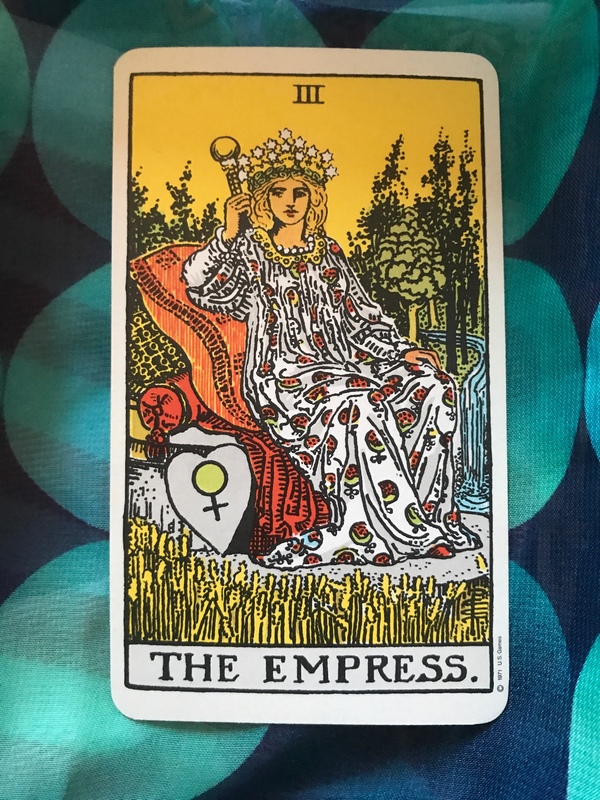 The thing I'm really after is the color of the cards, especially the Empress and the Fool. On the Empress the skin, dress, and foliage just looks more alive to me. There are so many copies of these for sale that I don't know which search terms would be best and which particular one I'm looking for anyway? Is there a way to know which printing this deck is? Thank you!